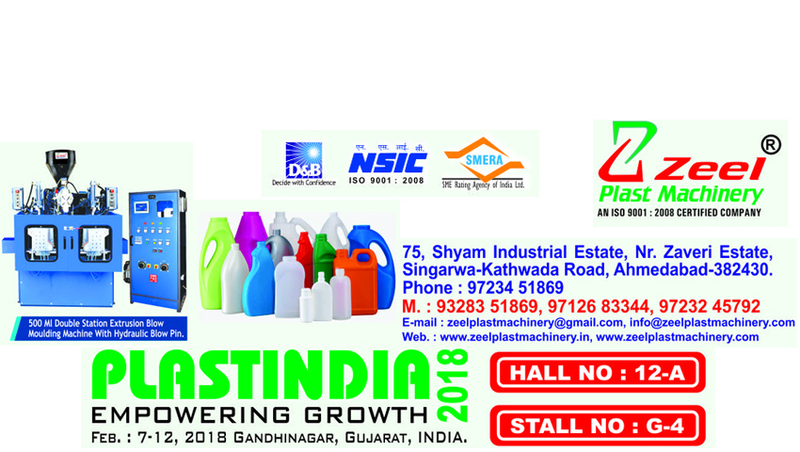 Prominent & Leading Manufacturer from Ahmedabad, we offer automatic blow molding machine and automatic blow moulding machine. We are passionately engaged in manufacturing and supplying a quality assured array of Automatic Blow Molding Machine for our esteemed clients. Our provided machine is widely used for designing a variety of bottles like hot fill bottle, oil and pesticide bottle, PET water bottle, etc. Under the supervision of our skilled professionals, the offered moulding machine is manufactured using the optimum quality components, in line with the set industry norms. 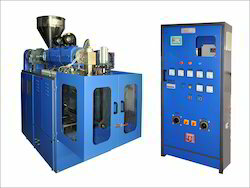 Apart from this, we also provide this moulding machine in various technical specifications to cater specific demand of our clients. 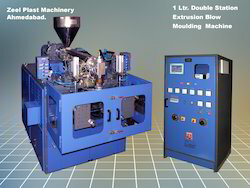 We are passionately engaged in manufacturing and supplying a quality assured array of Automatic Blow Moulding Machine for our esteemed clients. Our provided machine is widely used for designing a variety of bottles like hot fill bottle, oil and pesticide bottle, PET water bottle, etc. Under the supervision of our skilled professionals, the offered moulding machine is manufactured using the optimum quality components, in line with the set industry norms. Apart from this, we also provide this moulding machine in various technical specifications to cater the specific demand of our clients.